Please give your details below, we will call you for further details. Multiple preferable timings separate with commas. Multiple email address separate with commas. Click the below link included in this email. 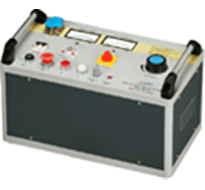 How to increase savings on the cost acquisition of Test Equipments? © 2017 Supreme Technology & Energy Solutions Pty Ltd. All rights reserved.